Will Energy Efficient Tax Credits Be Extended in 2011? For homeowners who wonder, "will energy efficient tax credits be extended in 2011?" the news is generally good. Energy efficient tax credits for energy efficient environmental regulation and electricity generation systems have been renewed without major revisions through December 31, 2016. Tax credits for other energy efficient home improvements have been extended as well, but only through December 31, 2011, and with significant newly imposed restrictions. All energy efficient home improvements must be "placed in service," that is, completely installed and ready for use, by the stated deadline date to be eligible for tax credits. Products such as dishwashers, ceiling fans, electric furnaces and refrigerators are not eligible for energy efficiency tax credits. This article provides general information about federal tax credits for energy efficient home improvements. Please consult with an attorney, accountant or other tax professional to obtain specific advice concerning your particular situation. 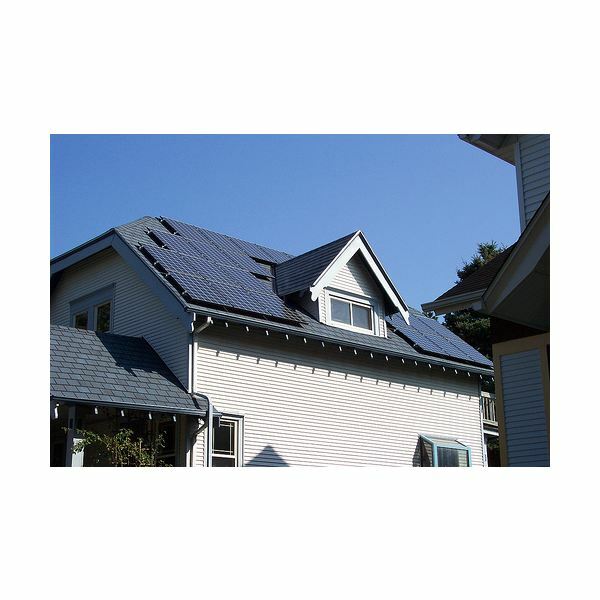 The energy efficiency tax credit program for 2011 provides for a 10 percent credit for homeowners for the installation of several energy efficient additions to their existing primary residences. These regulations revert the limits for energy efficiency tax credits for home improvements to their 2006 and 2007 levels, according to the Energy Star website. Energy efficient home improvements affected by these changes include biomass stoves, heating, venting and air conditioning (HVAC), insulation; metal and asphalt roofs with reflective coatings, gas, oil, propane and electric water heaters, windows, doors and skylights. Depending on the addition, credits for eligible improvements made during 2011 range from $50 to $300. The revised tax credit imposes a lifetime limit per household for the credit: for all eligible additions the credit is $500. If you received more than this amount for tax credits in prior years, you cannot collect additional credits, even for new additions or home improvements.The credits apply only to primary residences owned by the residents. Second homes, new construction and rental properties do not qualify under the revised tax credit guidelines. Tax credits for closed loop, open loop and direct expansion geothermal heat pumps; residential wind turbines of no more than 100 kilowatts; residential fuel cells for hydrogen-powered energy and microturbine systems; solar panels and solar water heaters to heat water within the home remain in effect until December 31, 2016. However, rental properties are not eligible, nor are water heaters used to heat swimming pools or hot tubs, according to the Energy Star website. The tax credit for covers up to 30 percent of the cost of these items and includes the cost of installation. Both primary and secondary residences are eligible for the credit and there is no maximum limit for the credit. The tax credit for energy efficient fuel cells covers 30 percent of the cost at a rate of up to $500 per .5 kilowatt hours of capacity, and applies only to a homeowners primary residence.These tax credits are considered separately from tax credits for other energy efficient home improvements, and do not count against limits imposed for those improvements. Once you have learned the answer to "will energy efficient tax credit be extended in 2011", start the process. To qualify for federal energy efficiency tax credits, obtain a Manufacturer Certification Statement directly from the manufacturer or from the manufacturer's website, to ensure that the product or component complies with eligibility requirements for the tax credit. File IRS Form 5695, Residential Energy Credits along with form 1040. The tax credit is non-refundable, that is, you cannot receive more for the tax credit than you paid in taxes. If you are unable to claim the full 30 percent tax credit for environmental regulation and electricity generation systems in a single tax year, you may carry the balance forward to future tax years through 2016. However, for other energy efficient products, you cannot carry forward the tax credit beyond 2010, nor can you carry a tax credit from 2009 into 2010, according to the Energy Star website. Have the Tax Credits Been Extended for 2011?